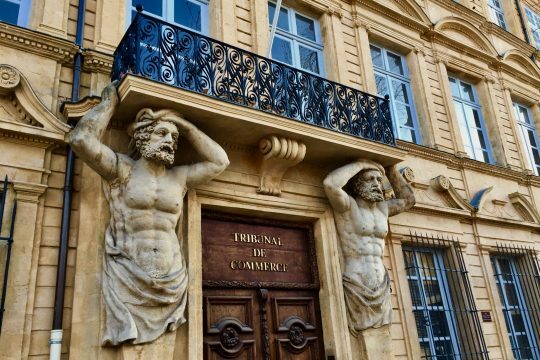 The Jewish communities of Provence are ancient and arrived in the area very early, for sure, with the Romans, probably with the Greeks that founded Marseille in 600 BC. 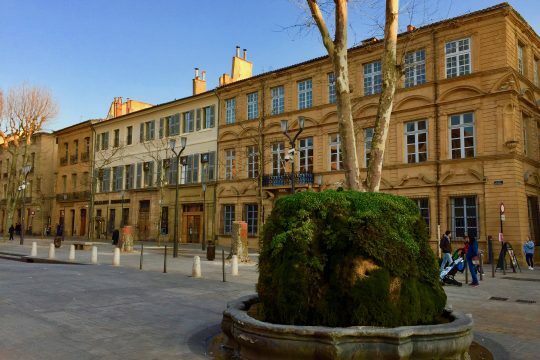 While touring the town you’ll see the place where the former Jewish section of Aix-en-Provence was. 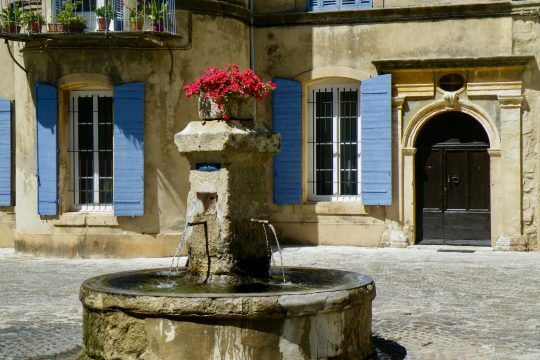 You’ll learn about the Jewish communities of Provence before the county became part of the French Kingdom in 1481. 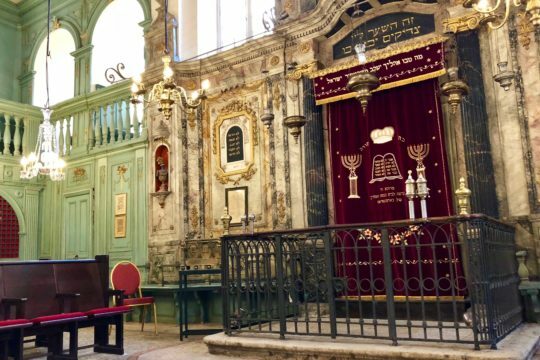 The Jews were asked to leave or to convert in 1501. Some of them decided to convert and became neophythes. 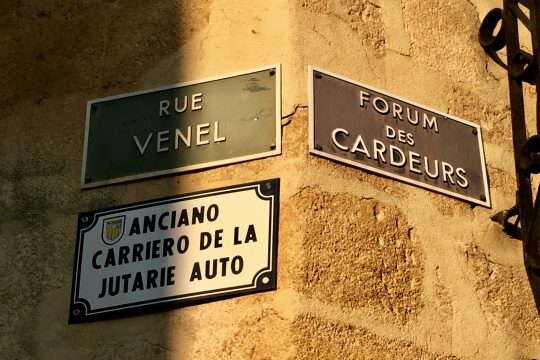 Others had to take shelter in different places, very often the towns owned by the popes nearby, Carpentras, Cavaillon, Avignon, Isle sur la Sorgue. 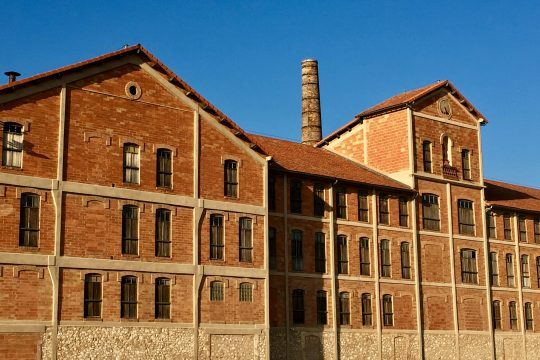 This walking tour can be combined with the Camp des Milles, a former tile factory, that was converted into an interment and transit camp for foreign people when the second World War started, German and Austrian refugees in particular, very often Jewish. Many of them were famous artists, writers, journalists, etc making the camp cery special. Very sadly, the place was used as a deportation camp during the last months it was used. 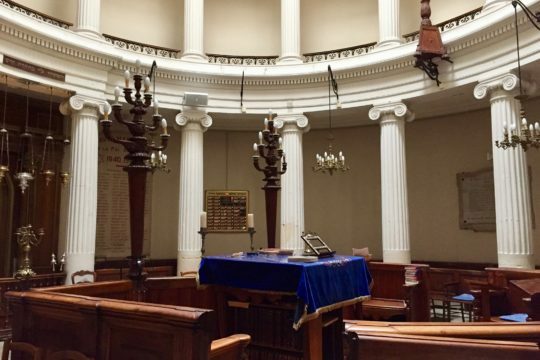 Otherwise the walking tour of Aix can be combined with a excursion to Cavaillon to visit the 18th C Synagogue which is a moving testimony left by the "Jews of the Pope.